Hello everyone, in this blog post you will learn about Associations in ABAP CDS views and a step by step guide on how to create associations in ABAP CDS views so that you gain knowledge and start implementing them in your projects very easily. If you are an experienced ABAP developer and have basic knowledge on ABAP CDS view you may jump directly to the step-by-step guide. 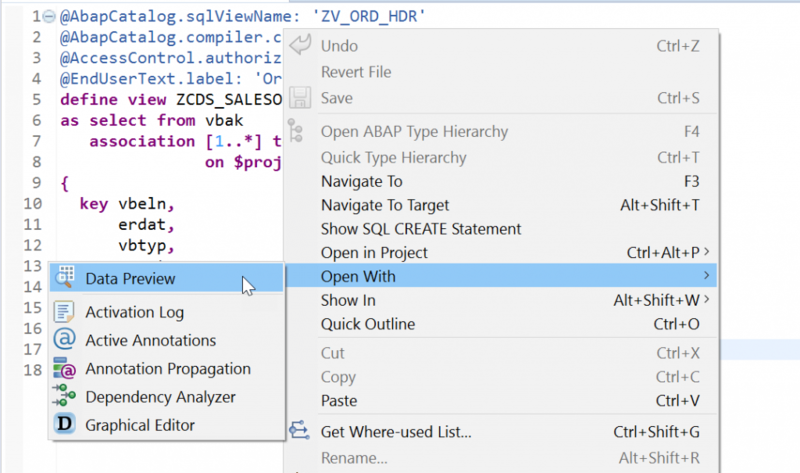 Install ABAP Development Tools in Eclipse. Create your first ABAP CDS View. 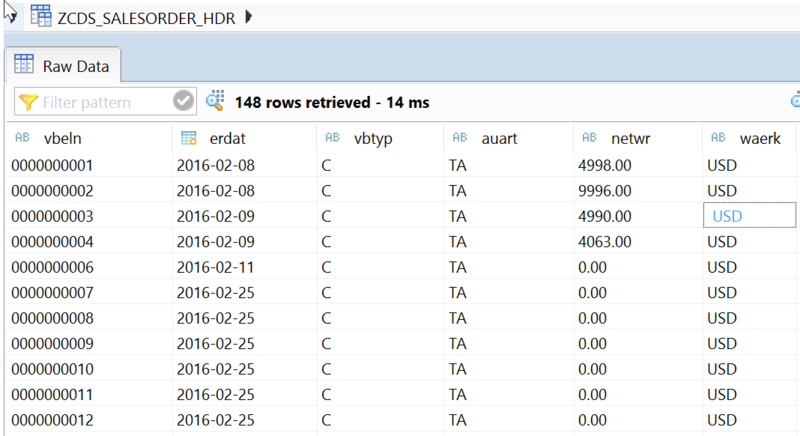 and some other ABAP CDS Views knowledge gainer blog. Before starting our development lets understand about the background of associations and its usability. Association is a relationship between two CDS views. We will understand this definition by looking at an example. Lets say we have 2 CDS views, one CDS View-1 which will retrieve the order header information and two CDS View-2 which will retrieve the order line item information. By establishing the relationship between these 2 CDS views on a comman field/expression to get the order header and its line item information is defined as association. 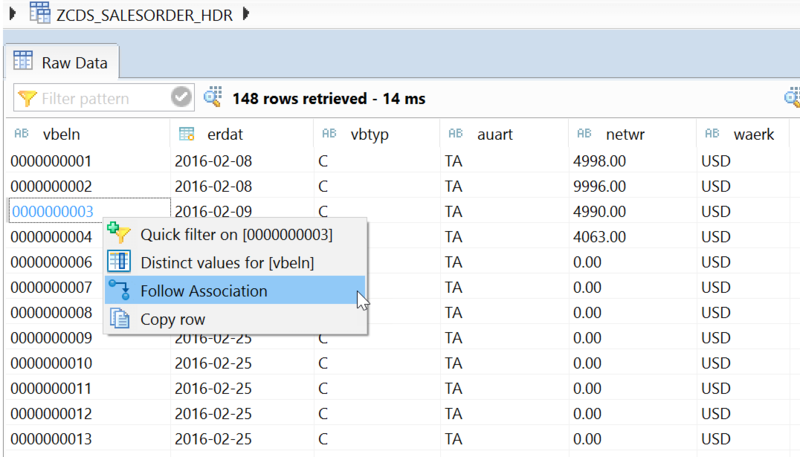 Create a CDS View to get the sales order header information from the database table(VBAK). 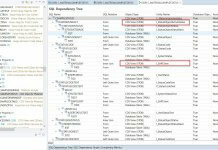 Below is the sample DDL code snippet for the same. 2. 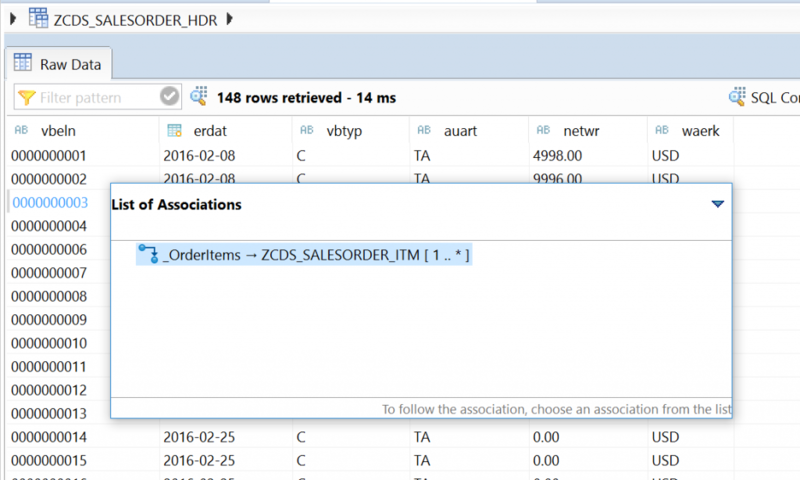 Create another CDS view to get the sales order item information from the database table(VBAP). Below is the sample DDL code snippet for the same. the above cds view seems to simple select from single table, lets make it complex by adding JOINS to get more details. Now lets create an associations between these two CDS views. below is the syntax for creating associations. Line 7-8 : association syntax on another CDS view ZCDS_SALESORDER_ITM based on the VBELN(sales order number) field. Below are the rules for min and max values. An asterisk * for max means any number of rows. min can be omitted (set to 0 if omitted). When an association is used in a WHERE condition, 1 must be specified for max. When specifying the ON condition with association, following rules are applied. The fields specified in the ON condition should be included in the SELECT list. In our example, the field VBELN is specified in ON condition and SELECT list. The fields of source data source can be prefixed with $projection instead of data source name. 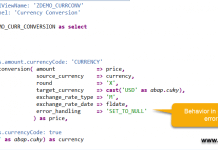 The association defined in an ABAP CDS view will be converted to join type at run-time. By default the join type is LEFT OUTER JOIN. The below CDS view will result in LEFT OUTER JOIN when executed. To achieve INNER JOIN, you need to define the attribute in the path expression like below. 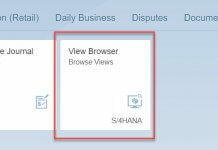 requested_features = VALUE #( ( cl_abap_dbfeatures=>views_with_parameters ) ) ). IF is_supported IS NOT INITIAL. Congrats.! You have successfully learned on how to create associations in ABAP CDS views.Please stay tuned to us for more ABAP CDS view tutorials. © 2018 SAP Learners. All rights are reserved.